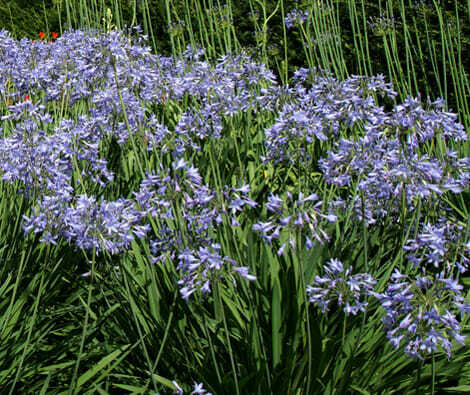 Baby Blue is a beautiful evergreen plant with fragrant flowers that attract bees and or birds. This plant produces a vivid blue/violet flower that is in bloom much of the year round. 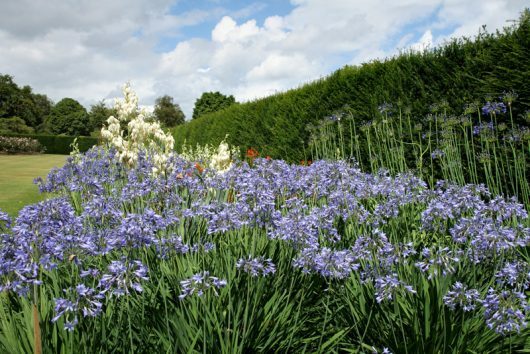 Baby Blue grows best in a position of full sunlight. It’s foliage is smooth in nature. 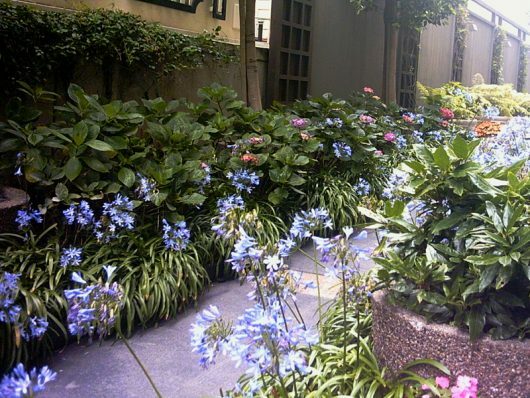 This is a great plant to add a bright spark to any garden. SKU: ALON01. View our Return & Refund policy.